You must bring your best, and that’s what we vow to do at every Fusion Swim Camp. Fusion Swim Camps is committed to the individual improvement and development of every swimmer that comes to day or overnight swim camp. Our goal is to maximize every camper’s individual growth. All aspects of competitive strokes will be touched on, which includes breathing, body positioning, mechanics, turn and conditioning. Fusion Swim is a partner in your child’s development and training experiences. 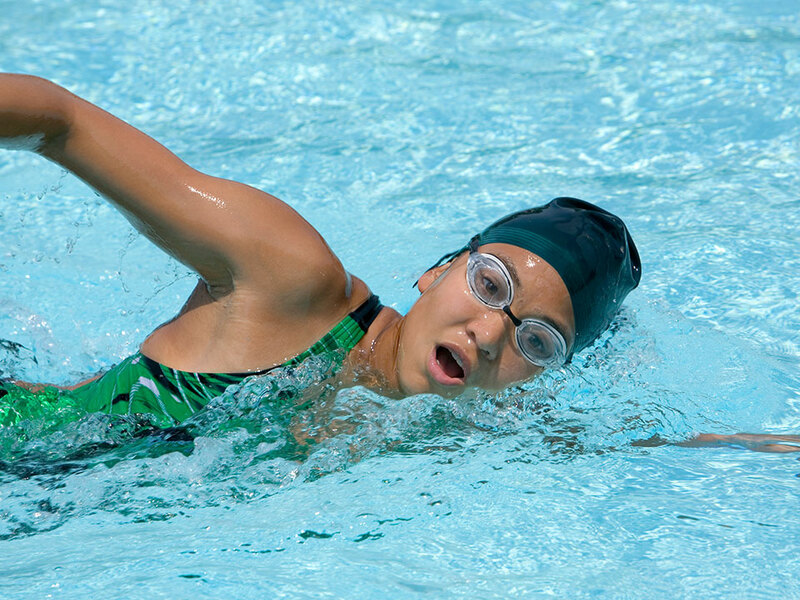 We are committed to enhancing the swimming skills and knowledge of our staff. Our network of coaches includes current NCAA swim coaches, high school coaches and current and former DI players. We research and attend professional swimming development workshops and utilize resources among sports industry leaders to meet the needs of every swimmer from beginner to collegiate bound athletes. Many swim enthusiasts choose to work with Fusion Swim Camps because they believe in our mission and values and want to feel they are contributing to growth of the sport. 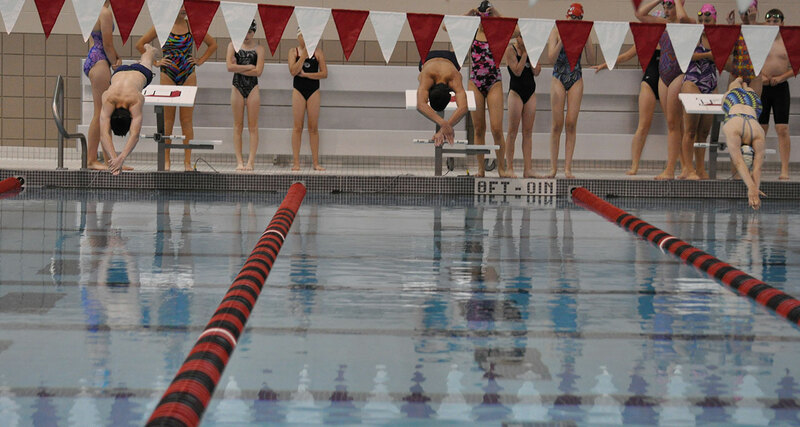 Nurturing a lifelong healthy relationship with swimming and empowering athletes to make new friends, try something new, reach outside of their comfort zones are at the core of youth sports. Fusion Swim has a strong reputation as a leader among the swimming industry and as a popular place to train and get better. Want to join the team? EXCELLENCE – We inspire our swim campers by providing an unforgettable experience that is the result of a dedicated staff, a progressive instructional curriculum and superior customer service. IMPROVEMENT – We provide a unique opportunity for campers to improve their game through personal attention, setting goals and an energetic staff that is committed to the individual development of each camper. 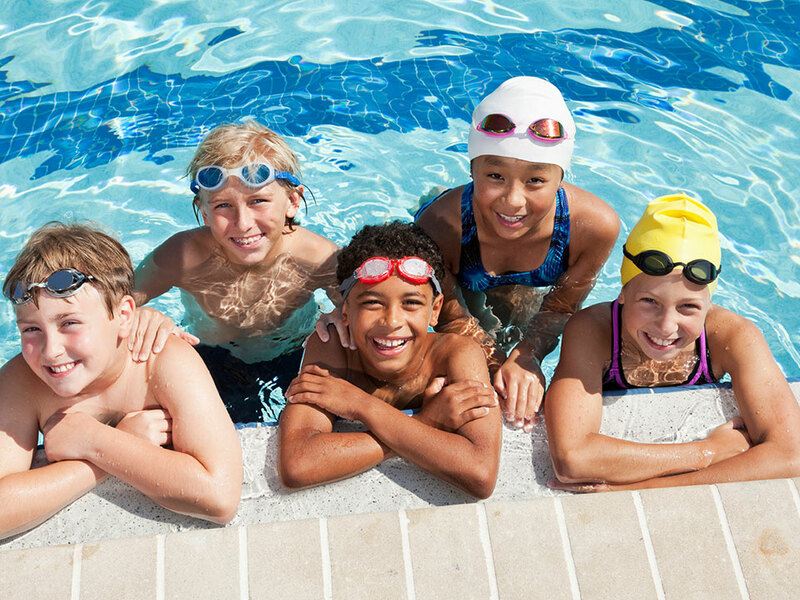 SAFETY – We promote a safe and healthy swimming camp environment by providing a responsible staff that supervises all camp activities and who are trained to be role models for our campers both in and out of the pool. 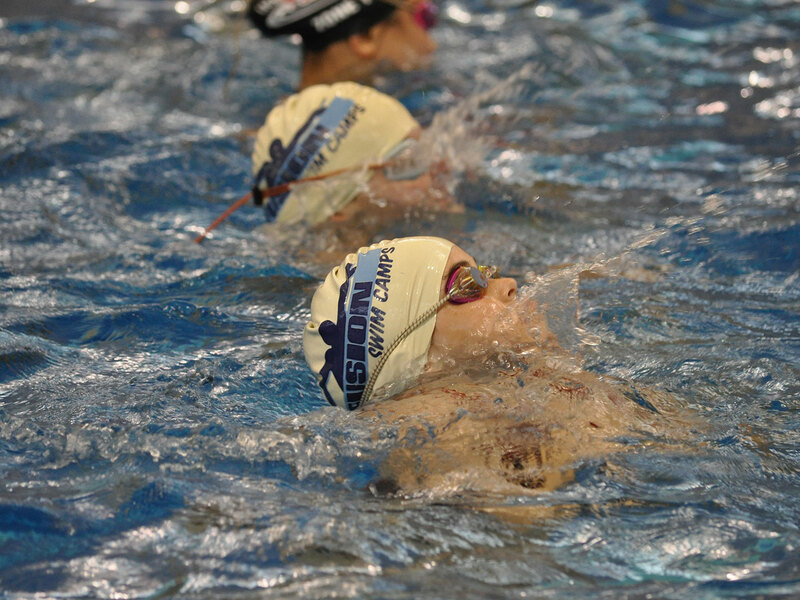 SPORTSMANSHIP – We practice teamwork through leadership opportunities that lead to in-pool lessons of integrity, honesty and mutual encouragement.